As a graphic designer within the Resort Marketing department of Blue Bay Curaçao you are in charge of diverse design and brand tasks. You will be in charge of in-house DTP work assisting the various departments that Blue Bay has to offer. Together with the team and partners you will also build and expand the Blue Bay Brand to the next level! You will be working direct under the person in charge of the Resort Marketing. Excellent control of Adobe CC programs such as Premiere Pro and After Effects is an advantage. Understandably, many think that the name Blue Bay was chosen because of the striking blue water in the bay. The truth is that this beautiful part of Curaçao was already named ‘Blaauwbaai’ (Blue Bay in Dutch), after Anno Blaauw, the owner at the time. He grew limes, oranges and – to make the name even more appropriate – the blue pigment indigo. Over the years, the plantation has had its share of different owners. In 1800, it was occupied and plundered by French pirates. In the 20th century, it became the property of the Jacobs family, who used it as a farm. During the Second World War, American soldiers manned cannons at Blue Bay to shoot at German submarines. The master plan of Blue Bay Resort dates back to 1990, when a local development group purchased the plantation from the Jacobs family and built the first infrastructure. In 1997, developer Steve Raspoort saw the area’s enormous potential. Step by step, he established a thriving resort and golf course. Steve Raspoort passed away in 2007, but his family continued realizing his dream to create a welcoming place where life is enjoyed to the fullest. 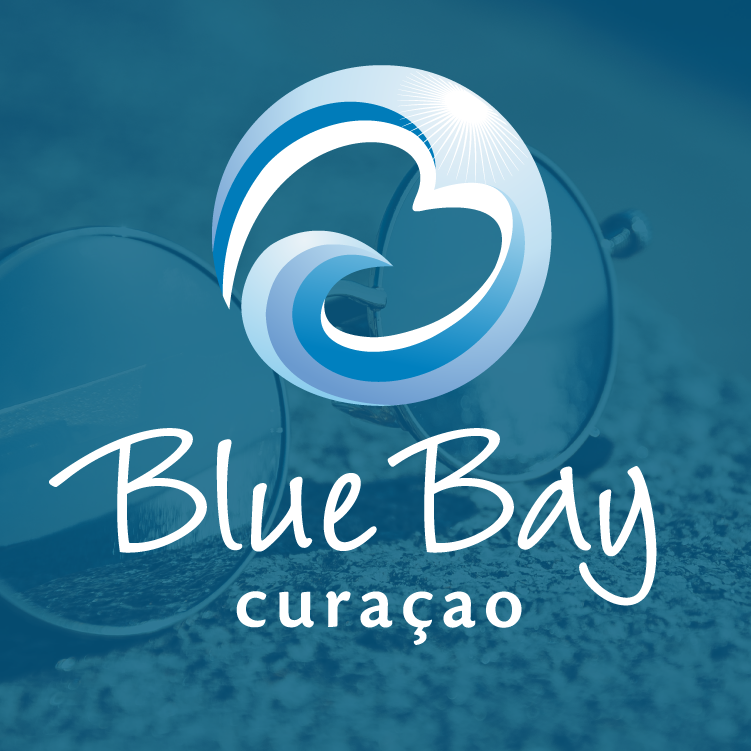 Blue Bay has since grown to become a household name on Curaçao and in the Caribbean.